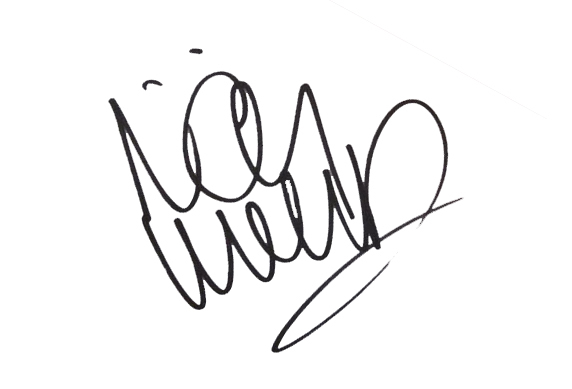 Nicky had been with Mansfield Town, Manchester City, Sheffield Wednesday (loan), and Charlton Athletic before joining United on a short term deal. When his contract expired he moved south to join Burnley. Nicky was born on this date in Sheffield, England. 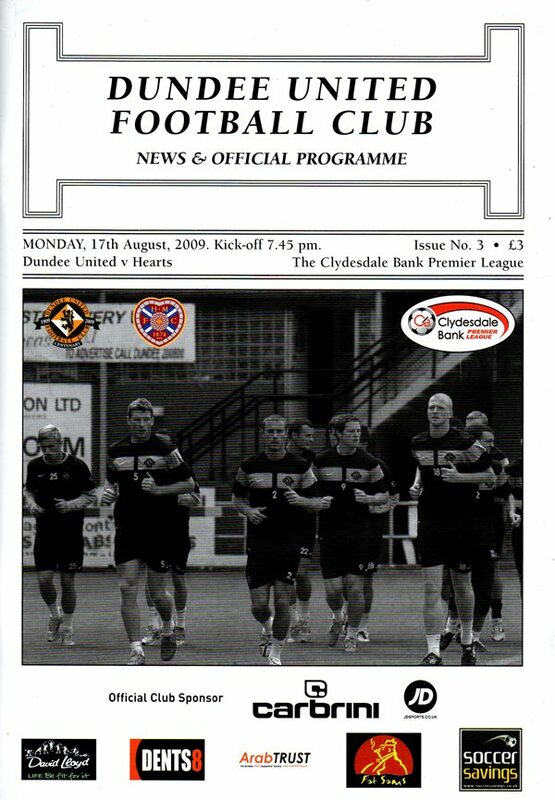 Manager Craig Levein included new signings Nicky Weaver, Andy Webster and Danny Cadamarteri in his line up as the curtain was raised on United’s centenary season. After a satisfying pre season campaign the tangerines were eager to hit the ground running with Hearts the visitors for what looked like being a close encounter. There was a healthy crowd inside Tannadice as both sets of supporters came to witness what they hoped would be a successful SPL campaign for their respective clubs. United’s festive woes continued going down to a 1-0 home defeat by Aberdeen. A goal in the first half from Charlie Mulgrew was the difference and despite United creating the bulk of the chances, hitting the woodwork twice in the closing stages and having an extra man for the final 25 minutes, the visitors held on for all three points.